Previously it was Bentleys on the Nürburgring, now it is Bentleys at Le Mans. 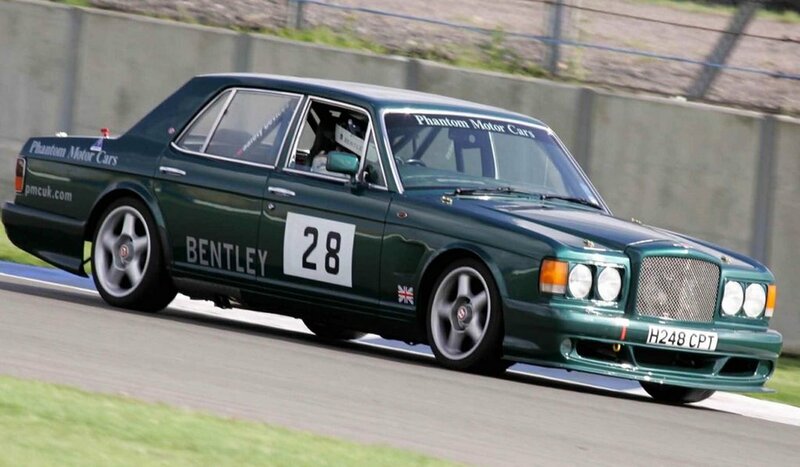 Not just a standard Bentley though, but the amazing Phantom Motor Cars Ltd of Surrey Bentley Turbo R race car as featured before. 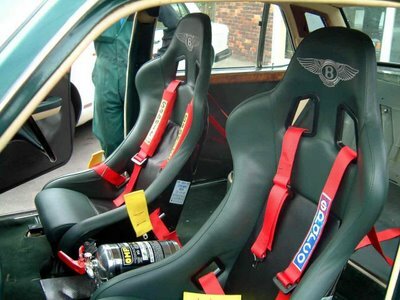 The video is shot from this actual seat.